FTI Consulting has added three senior advisors to its team in the UK. The advent of fintech has blown Africa’s unbanked market wide open but no one knows yet who the big winners will be. Why Nudge.ai? Reach out to the decision makers at Freshfields Bruckhaus Deringer with a personalized email - let them know that you found their recent news mention interesting. Nudge.ai’s relationship intelligence platform can help you find the right executive to reach out to at Freshfields Bruckhaus Deringer, such as Adam Siegel, Litigation Partner, or Geoff Nicholas, . Then get in touch and start a conversation. Executives can be difficult to reach, but every company has connectors who bring together people and ideas. At Freshfields Bruckhaus Deringer, people like Timothy Harkness, and Dana Post are likely connectors. 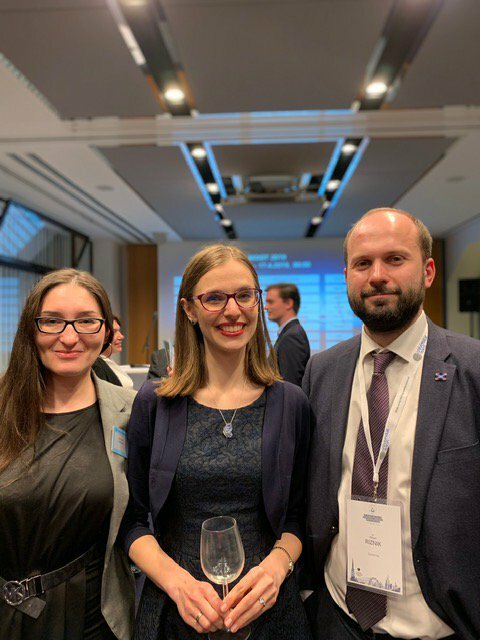 During the 26th Willem C. Vis International Commercial Arbitration Moot, our Freshfields Vienna team welcomed arbitrators and coaches to an evening reception after the first rounds of hearings. Congratulations to all the teams involved. We look forward to seeing you next year! 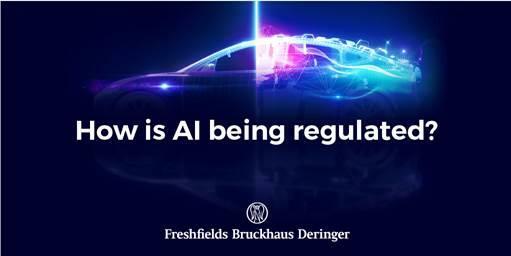 When Freshfields Bruckhaus Deringer is mentioned in the news, Nudge.ai often sees topics like Acting, and Advice. 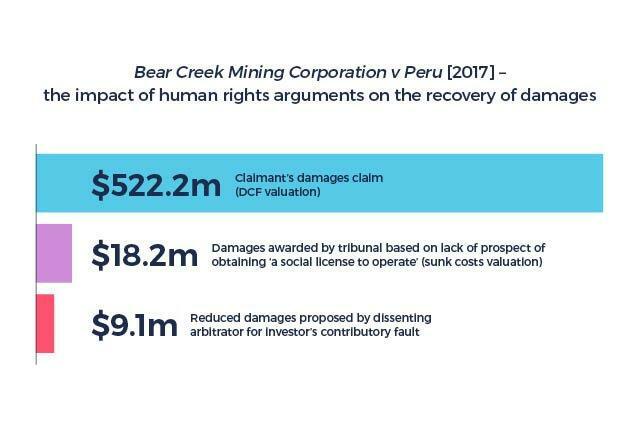 If your conversation focuses on these topics, you’ll probably get Freshfields Bruckhaus Deringer’s attention. 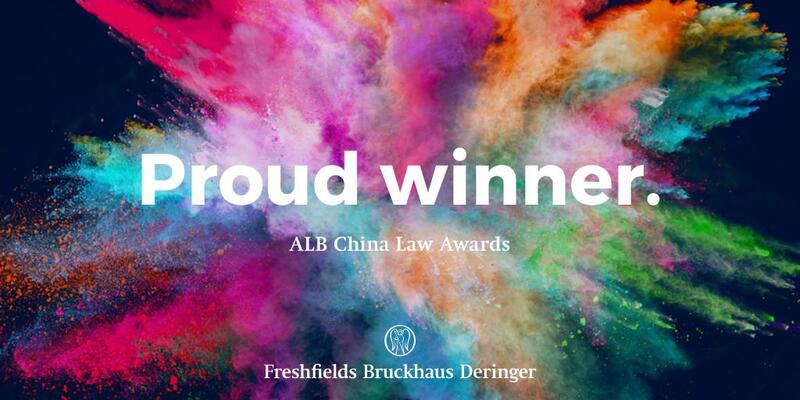 When Freshfields Bruckhaus Deringer is mentioned in the news, companies such as PR Newswire, Davis Polk & Wardwell LLP, and Standard Chartered Bank are often also mentioned. These companies can serve as customer examples. Employees who are often in the news are usually open to starting conversations or exploring ideas. 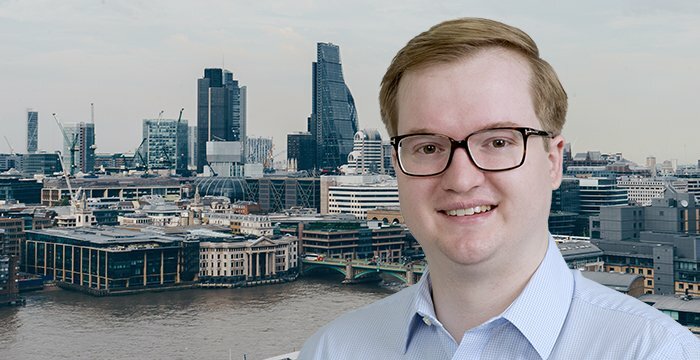 Nudge.ai's sales AI saw Milos Kresojevic from Freshfields Bruckhaus Deringer recently mentioned in the news. 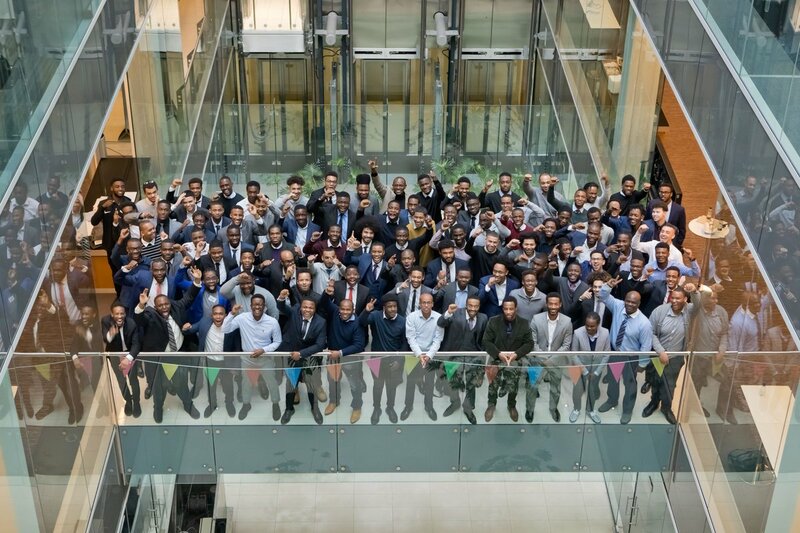 At London's International Conference on Artificial Intelligence in Law, attending lawyers and data scientists were able to learn each other’s languages. Who in your network can introduce you to Freshfields Bruckhaus Deringer? Nudge.ai finds the best pathway to reach contacts at this company.